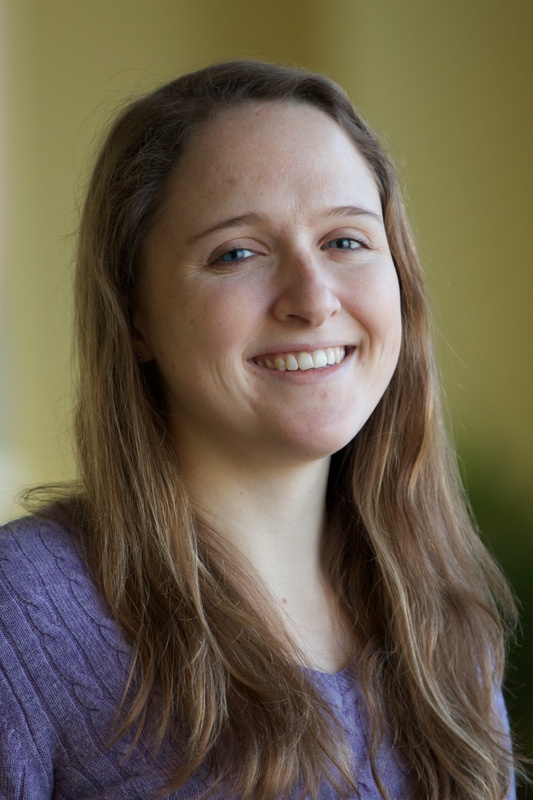 Carolyn is a Research Analyst for the Science and Research program, where she seeks to improve how we create, publish, visualize, and share data in ways that support WRI’s mission. She manages the institute’s commitment to open data and supports the development and roll out of the Resource Watch – a collaborative platform of actionable data and monitoring information. She also assists with setting standards to improve the quality, accuracy, and institutional coherence of WRI’s data products and interactive applications. Prior to joining WRI, Carolyn conducted research on evolutionary biology at the Smithsonian Tropical Research Institute in Panama. She has also been involved in studies on aquatic ecology in the Adirondacks and on the Chesapeake Bay. Carolyn holds a B.A. from Colgate University in Environmental Biology. She enjoys spending her free time outdoors, whether it is hiking, bouldering, or reading a good book.